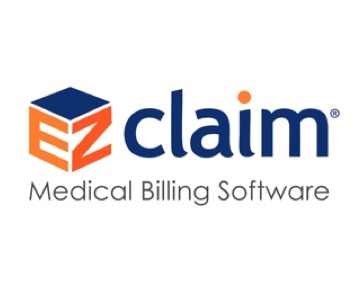 EZClaim’s cloud-based solutions offer great options to fit any specialty or practice size. EZClaim believes billers deserve simple solutions in today’s dynamic and complex healthcare climate. Billing service owners along with doctors and practice managers can send ANSI 837P and 837I claims, manage provider schedules, and easily view billing data via the Portal. EZClaim’s white glove approach has earned its place as an industry expert over the past 21 years.